Custom and Cheap 15ml antibacterial waterless hand sanitizer gel Supplier and Manufacturer.--Deqing Jiarou Daily Chemical Co., Ltd.
Deqing Jiarou Daily Chemical Co., Ltd. 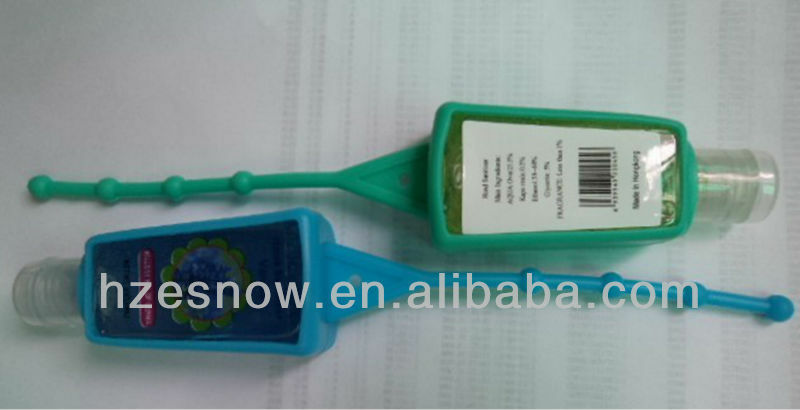 Custom and Cheap detergent,hand sanitizer,shower gel,shampoo,conditioner Supplier and Manufacturer. 4.Ideal for use at anytime and anyplace where the water is not available.